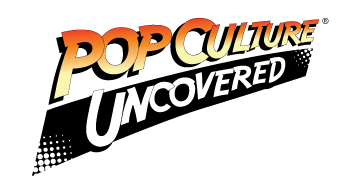 Ken-K, a YouTuber and friend to PCU, has seen fit to break down the recently-released trailer for the highly-anticipated spin-off to the Fast and Furious franchise, Fast & Furious Presents: Hobbs and Shaw. 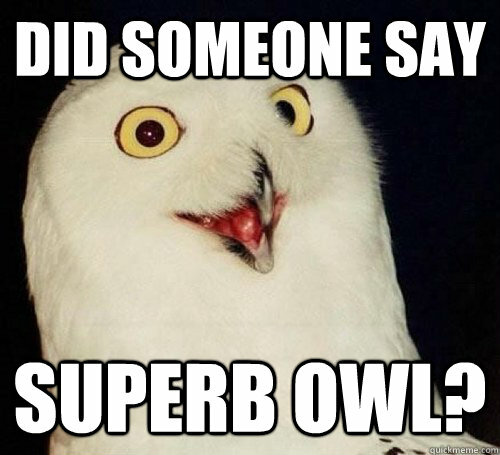 With such a lackluster Super Bowl behind us, we wanted something to up the hype level. So, what better way to do that then to see what this upcoming action movie has in store for us? Starring Dwayne “The Rock” Johnson and Jason Statham, the film sees the two adversaries team up against the “superhuman” Brixton (portrayed by Idris Elba). Brixton is a new breed of baddie for these two — one who has had cybernetic enhancements added to his already formidable person. As Brixton threatens the future of humanity, Luke Hobbs (Johnson) and Deckard Shaw (Statham) must put aside their differences to take down a villain the likes of whom they’ve not encountered before. Ken-K breaks down the trailer for this new offering from veteran action director David Leitch with a gusto and excitement that only serves to heighten the anticipation for this film. Leitch is known for directing movies like John Wick, Deadpool, and Atomic Blonde, but he has also served as one of the top stunt coordinators and fight designers in Hollywood. So, you know that this film is going to have some serious action beyond just what we see in this (admittedly awesome) trailer. I mean, c’mon! There’s steel door punching. There’s skyscraper running. There’s cyborgs. There’s defiance of physics! We’re all ready for it and can’t wait for August either! As Ken-K says, “This is the remake of Tango & Cash that you never knew you needed”. 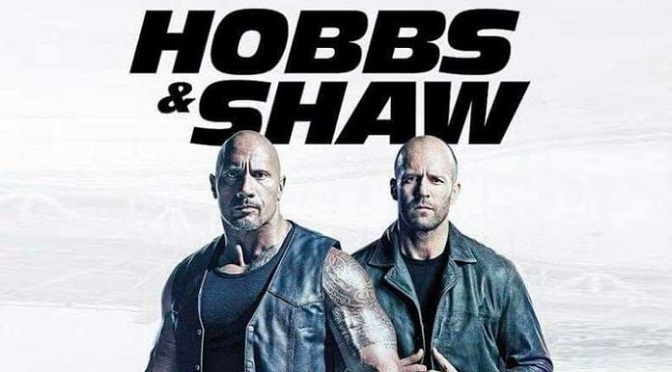 How do you feel about Hobbs & Shaw? Let us know in the comments!